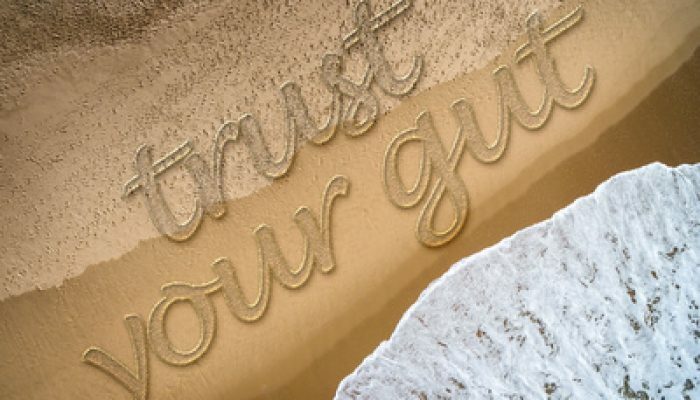 You always hear, “You should trust your gut,” “Just go with what feels right, use your instinct,” but what does it really mean to “trust your gut” or do “what feels right”? If you think about it, you wonder, how do you know what real intuition is? There are steps you can take to access your real intuition and get to the valuable information it is sending you. First you have to recognize what real intuition is like. Listen in as I go over the steps you can take to trust your gut.